"...This Stuff Really Works !" Tesla Earth products work everywhere!! Our liquid concentrates of "MannaTerra" and "Liquid Bokashi" are deliverable in containers ranging from 100ml (home-gardener bottles) up to 30,000 liters stainless steel tanker trucks (for industrial agricultural applications). 100% of our profit goes toward sustainability awareness and education!! Increase growth-rates, nutrient recognition & uptake at root level. Helps protect plants from drought. Fast acting !! - Increase quantity & quality. Improves nutrient uptake, growth rate, overall vigor and yield. Helps plants and animals survive drought. "It's better to try something yourself and know the truth, than to hear about it a thousand times." Increase nutrient uptake and productivity. Helps protect plants and animals from drought!! By using Tesla Earth Products in our daily lives, We can heal our planet. Invented in JAPAN – We provide the natural beauty of our living technology to inspire you. 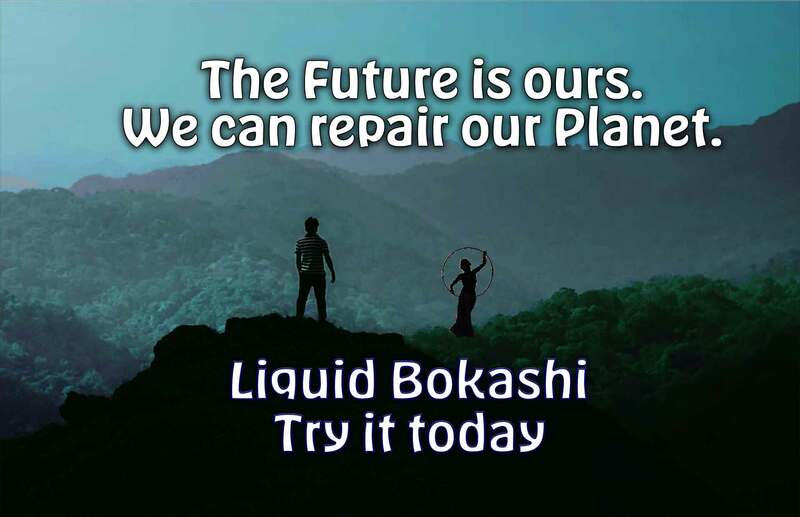 Human compassion binds us all together… Liquid Bokashi and MannaTerra make it possible to transition towards a healthy future for our precious children.